The Lunar Jig Is Up! Happy April Fool’s Day Everyone! Hi everyone! Thanks for tuning into our April Fool’s prank, and for sharing it with others. We hope it made you laugh! 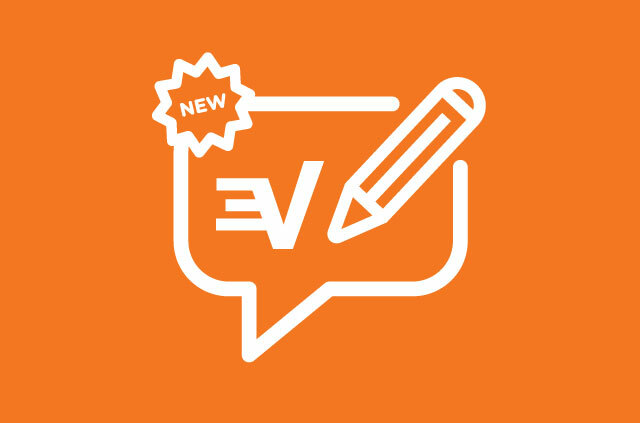 Let us know what you thought of our joke and watch this space for news, updates, tips and tricks. 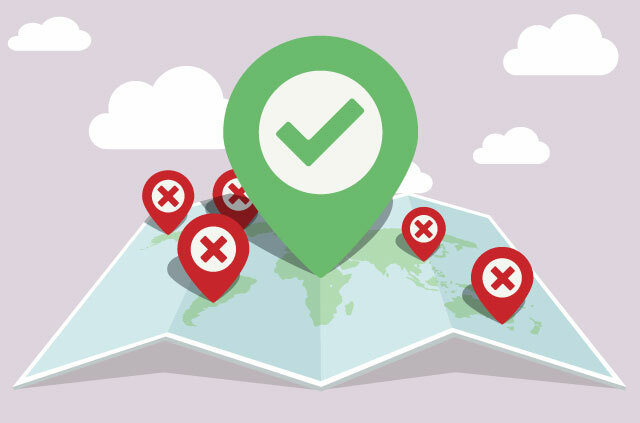 Thanks to your suggestions for higher security, we’re delighted to announce a brand new, ultra-secure server location on The Moon. 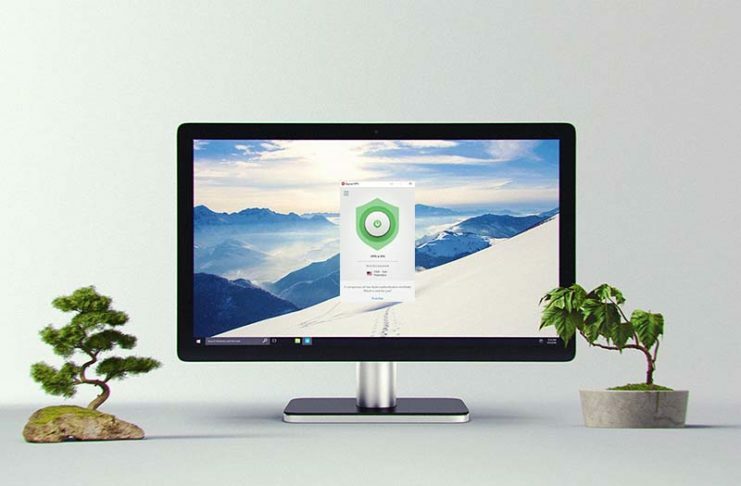 For those concerned about security and privacy, the lunar server is the perfect server for you. 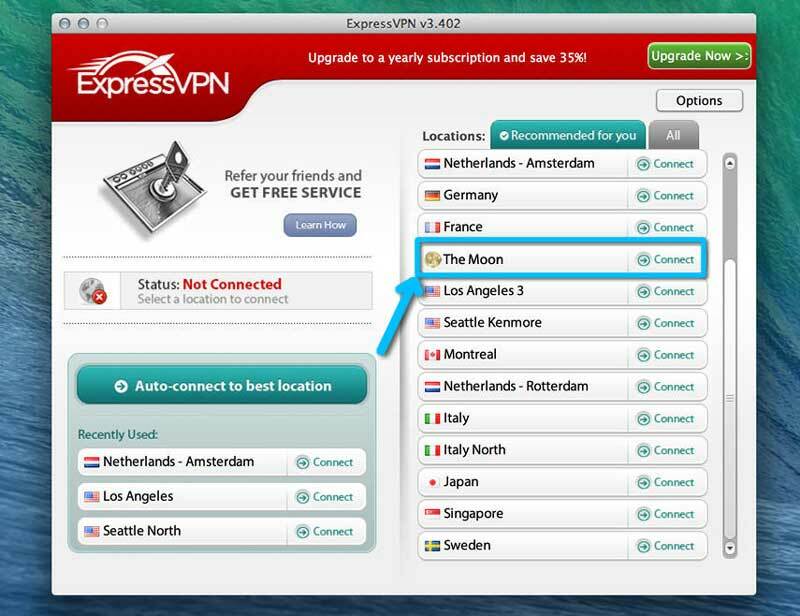 To connect, simply open the ExpressVPN app on your computer or smartphone device, and you will see “The Moon” in the list of server locations. 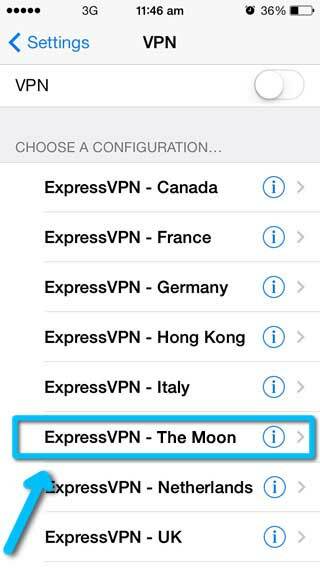 On the iPhone, go to Settings > VPN and choose The Moon from the list. 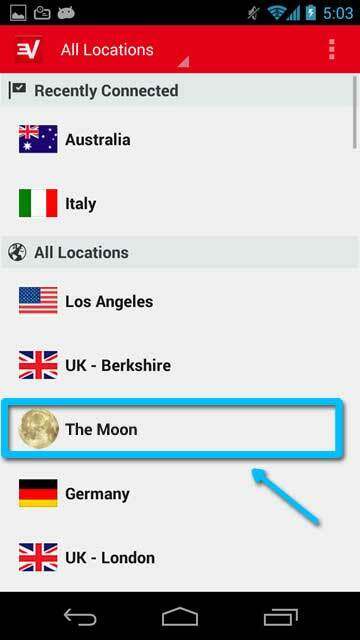 In the Android app, you can find The Moon under the locations list. 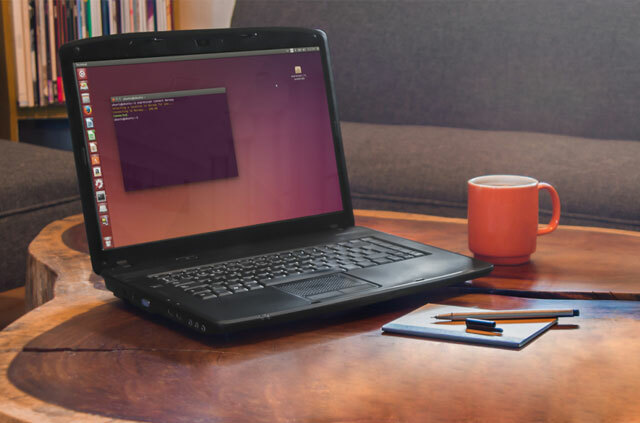 We hope you love our revolutionary new server. Needless to say, getting our server on the moon was not without its challenges. We’ll be following up this post with a behind-the-scenes account about how we built and deployed our lunar server. 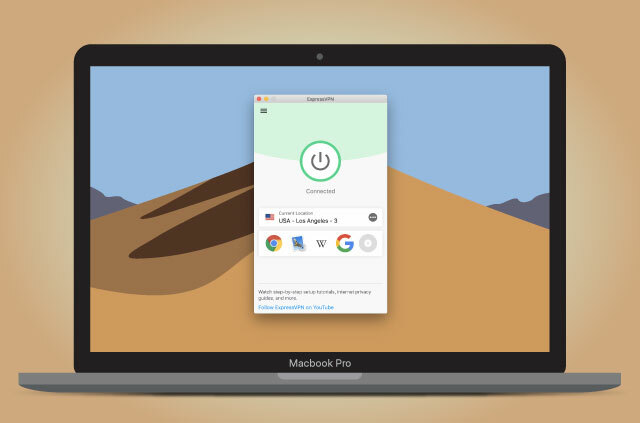 Leave a comment to let us know what kinds of speeds you’re getting! We find that our speeds vary depending on the phases of the moon. 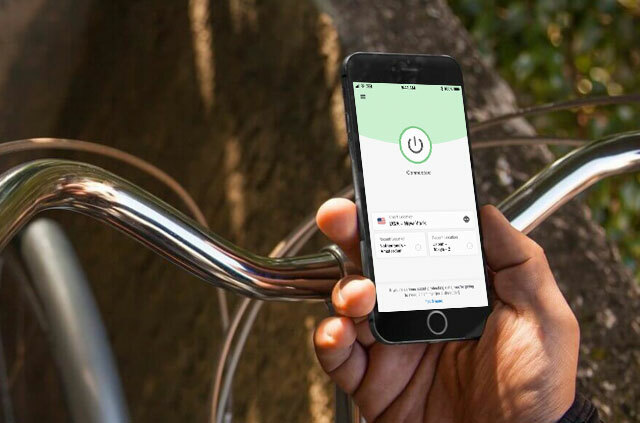 Previous articleLooking for a VPN for your iPhone or iPad? 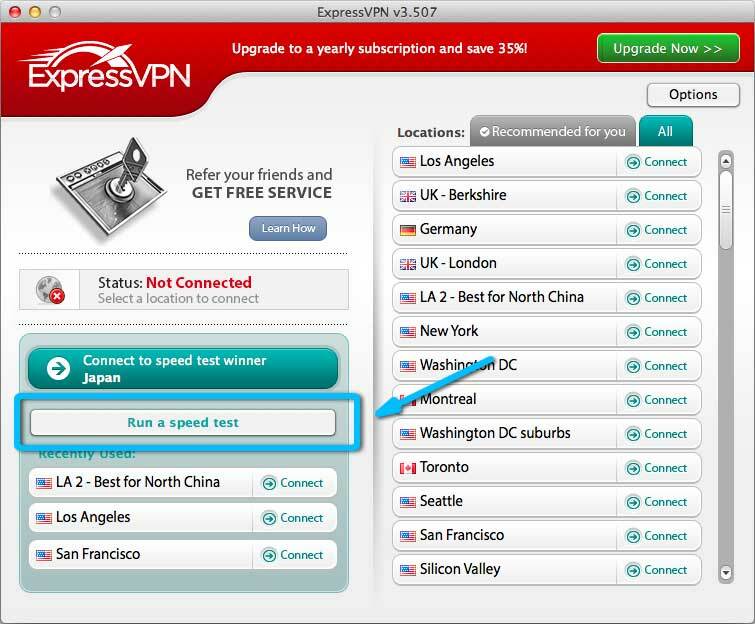 Download Express VPN v3.0, optimized for iOS 7! 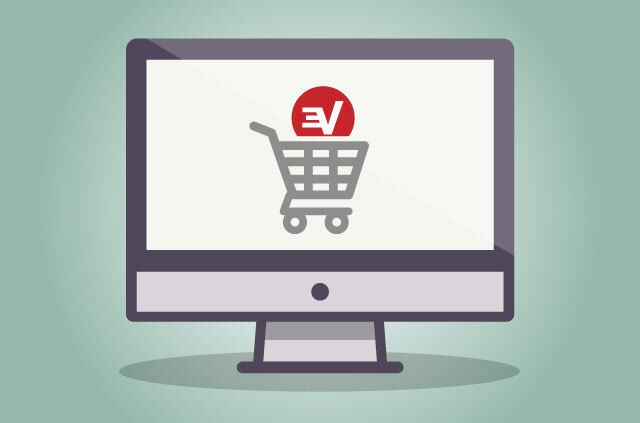 Do expressvpn cover the UAE? 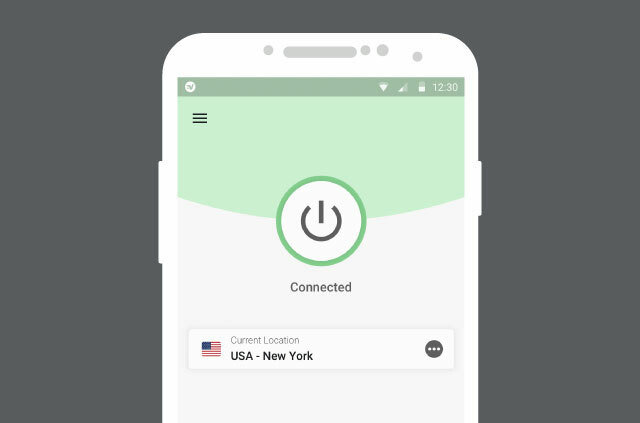 Hi Mike, yes, the VPN service works in the UAE. It is April Fools’ Day. They must be kidding. i tried it out just now – there was a bit of latency. i think that’s because the moon is on the other side of the planet at the moment. I’m guessing the connection will be faster when i log on tonight. Thanks, but I also want one on the dark side of the moon please. I have to say, I love the new server. 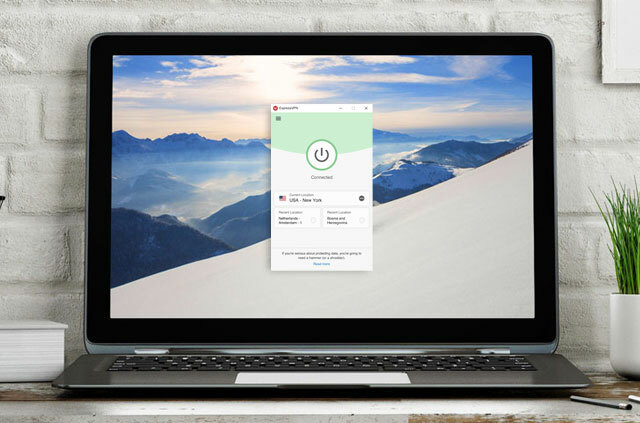 Easy to connect and the speeds are literally out of this world.